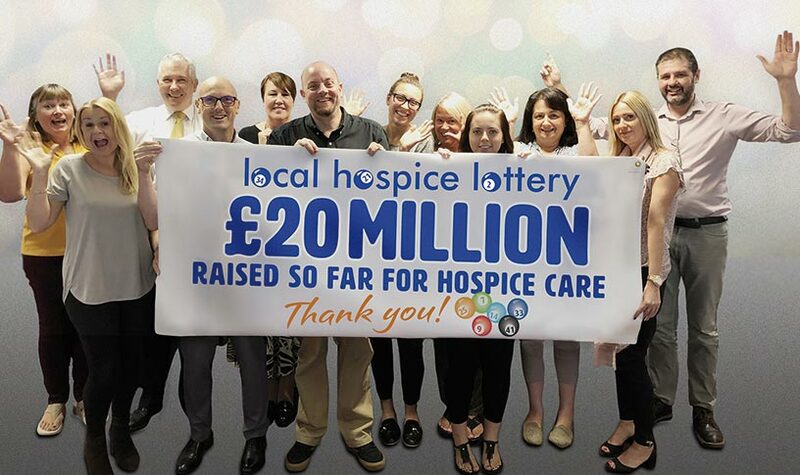 Local Hospice Lottery is delighted to announce that it has now raised an incredible £20,000,000 for hospice care through its weekly draw! As well as helping to fund the care of thousands of families affected by cancer and other life limiting illnesses across the country, this regular and reliable income also plays a crucial part in enabling the hospices it works with to plan and develop their services for the future as they strive to meet the growing needs of the communities they serve. “Mary Ann Evans Hospice are delighted to be Local Hospice Lottery’s newest partner. 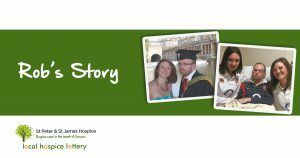 As a community hospice the decision to work in partnership with Local Hospice Lottery was twofold – the first to raise vital funds for our clinical services, the second to increase local awareness of Mary Ann and the work that we do. So far I have found Local Hospice Lottery to be very professional, efficient and, most importantly, passionate about hospice services. Mary Ann has a small Fundraising and Communications team and Local Hospice Lottery have ensured the process of setting up the lottery has been an easy one and we are excited about the success of our ongoing partnership. 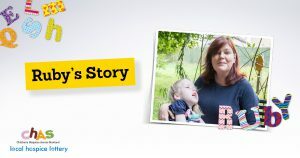 “It is such an easy concept – for just a minimum of £1 a week local people in Northern Warwickshire can help support Mary Ann’s services ensuring local people get the care they need when and where they need it”.